Situated on three private acres of manicured lawns, with specimen trees and bursts of colors from flowering hydrangea and impatiens, the setting rivals the grounds of the magnificent estates located nearby. 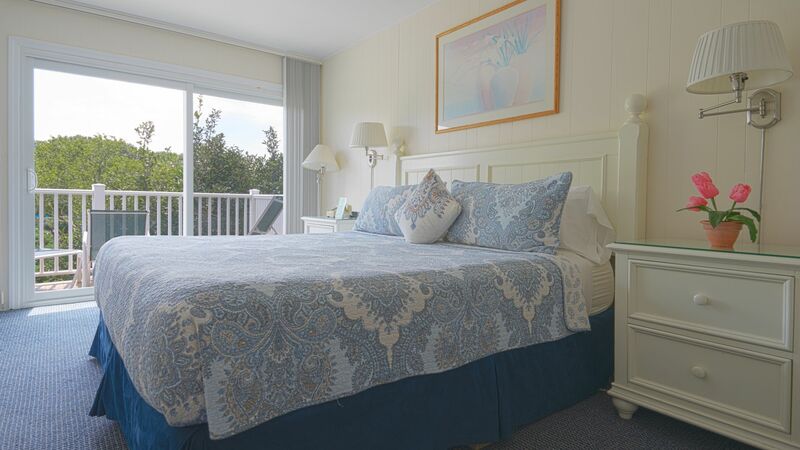 East Hampton House offers a spectacular setting to savor the fresh ocean breezes and the clear starry nights. In addition to the beautiful grounds, East Hampton House offers a large outdoor heated swimming pool with brick patio in a tranquil setting. For those who enjoy tennis there are two regulation size tennis courts on the property for the exclusive use of our guests. 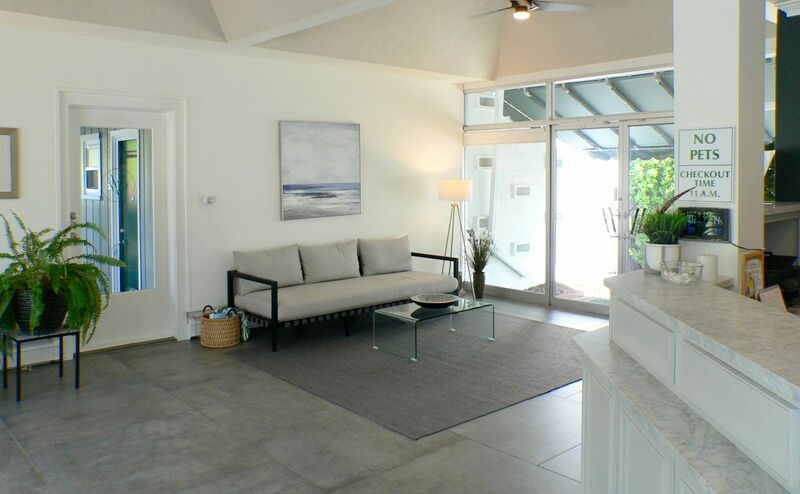 Take a tour of some of the types of rooms offered at East Hampton House Resort. 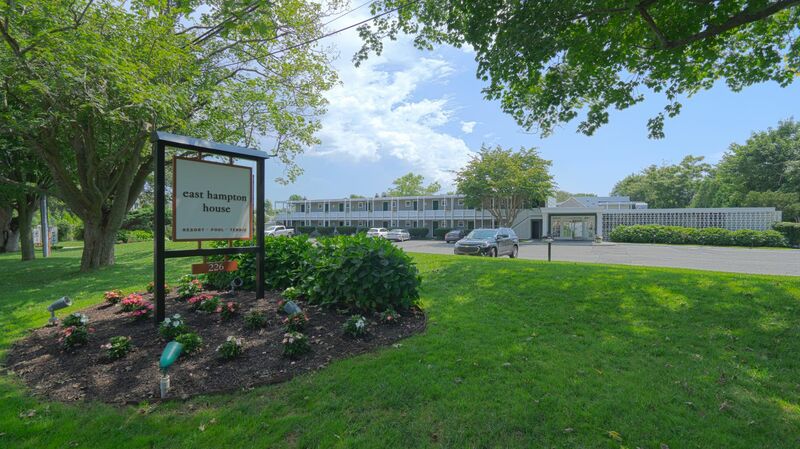 Our largest accommodations, separate bedroom with king sized bed, sleeper sofa, kitchenette, spacious patio or sundeck. Separate sleeping area, king sized bed, sleeper sofa, separate kitchenette, private patio or sundeck. King sized bed or two full sized beds, sleeper sofa, separate dressing area. Private patio or sundeck. Corner units feature a kitchenette. Queen sized bed, plus a sleep sofa and private patio or sundeck. Some studios also offer a compact kitchenette. 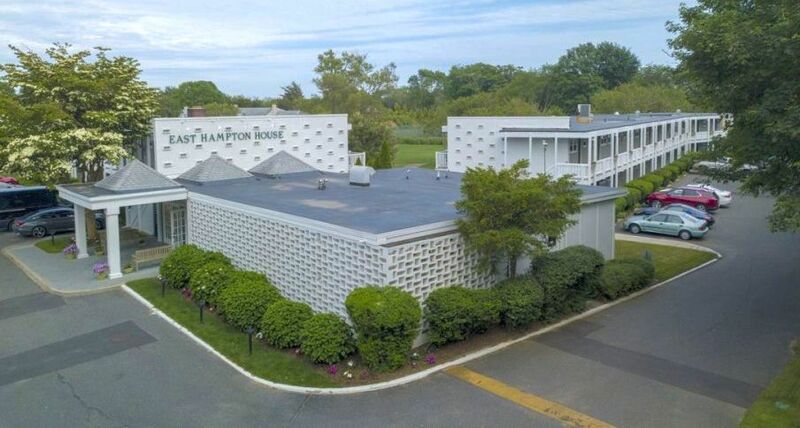 Experience The Hamptons to the fullest when you stay at East Hampton House Resort. Stay active with our fitness center and tennis courts, relax at the pool, enjoy the most spectacular beaches in the world or one of the many other activities popular in the area.